EXPLORE THE WORLD. FIND YOURSELF. MAKE AN IMPACT. 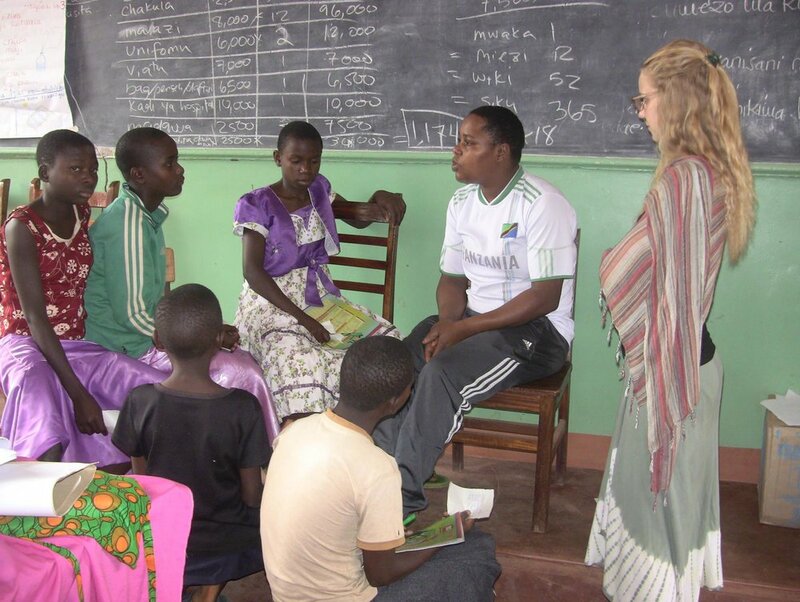 This program is designed for students seeking an exploration of Topics like; International Development, gender equality, environmental policy, wildlife connection, food security, water, social enterprise, women's cooperatives, self exploration, global citizenship and reflection within Tanzania. In partnership with several different universities, this program can be fully accredited.